A Chinese woman who got through security checkpoints at U.S. President Donald Trump’s Mar-a-Lago resort in Florida carrying a thumb drive coded with “malicious” software was arrested on Saturday for entering a restricted property and making false statements to officials, according to a court filing. 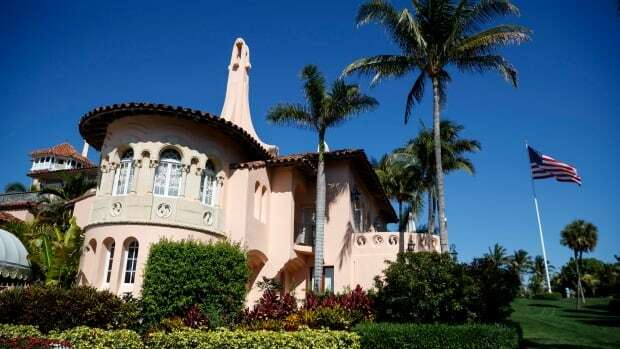 Documents filed by the Secret Service on Monday in U.S. District Court for the Southern District of Florida say that shortly after noon on Saturday, the woman approached a Secret Service agent screening visitors to Mar-a-Lago seeking entrance to the club. The woman produced two Chinese passports displaying her photo and said she wanted to go to the pool. Secret Service officers could not initially find her name on an access list for the property, according to the Secret Service affidavit filed with the court. A club manager said that a man with the same last name was a club member, and even though the woman did not give a clear answer as to whether the man was her father, the Secret Service affidavit says resort officials allowed her on the property on the assumption she was related to a member. The woman initially said she was there for an event staged by a group called the United Nations Chinese American Association. But resort staff found no such event was scheduled, according to the court filing. A receptionist then contacted Secret Service personnel who questioned the woman and concluded she did not have “any legitimate documentation” authorizing her entry to Mar-a-Lago, according to the filing. After detaining her, investigators found in her possession four cellphones, a laptop computer, an external hard drive device and a thumb drive, the Secret Service court filing says. Initial examination of the thumb drive determined it contained “malicious malware,” the Secret Service said. The White House referred questions on the incident to the Secret Service on Tuesday. The Secret Service declined comment, saying the investigation was still open. In a court filing on Tuesday, a public defender representing Zhang said she was invoking her right to remain silent. A Justice Department spokeswoman had no comment on the arrest.